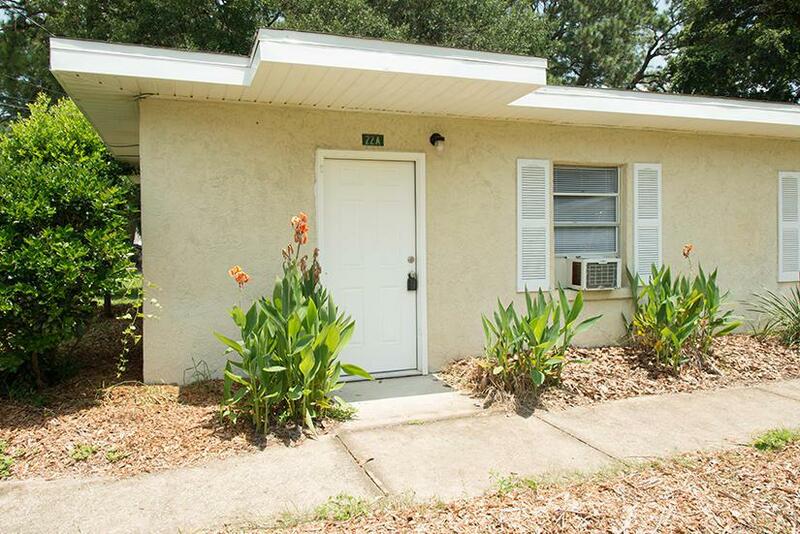 Completely remodeled 1 bedroom unit in Fort Walton Beach! 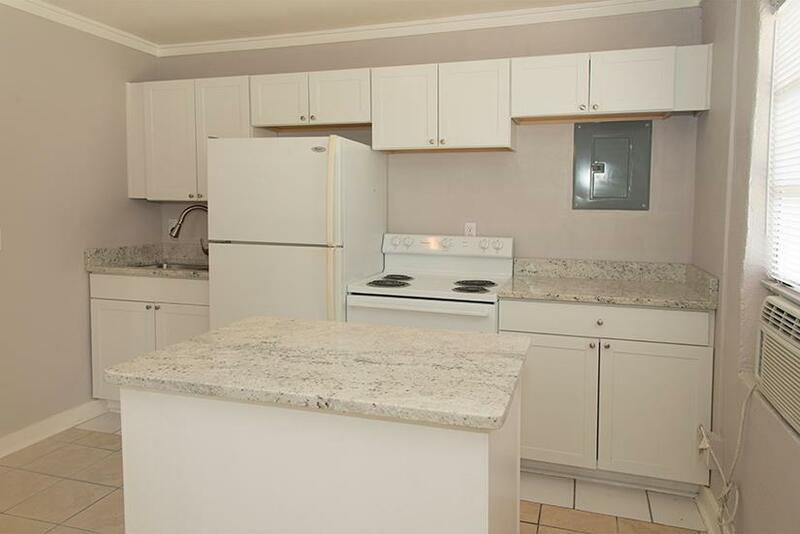 Granite counters in kitchen and new cabinets and appliances. 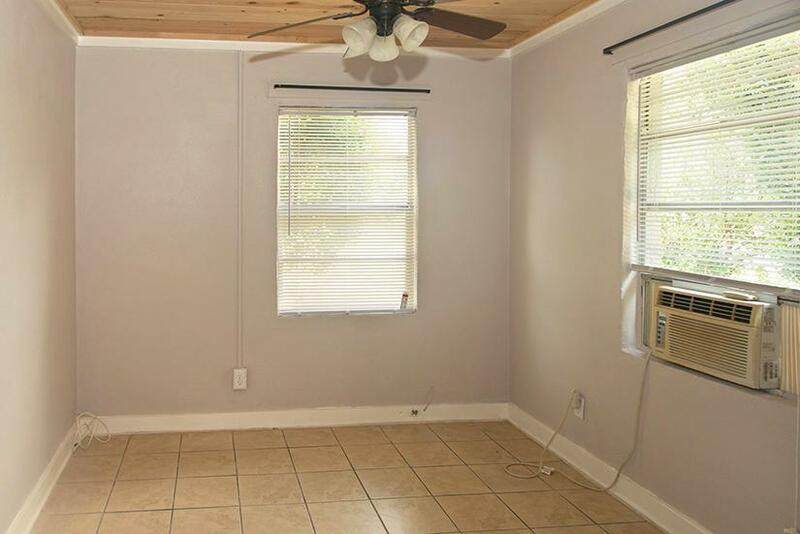 Window A/C and heat. Lawn care provided by owner. No pets allowed and no smoking inside unit. 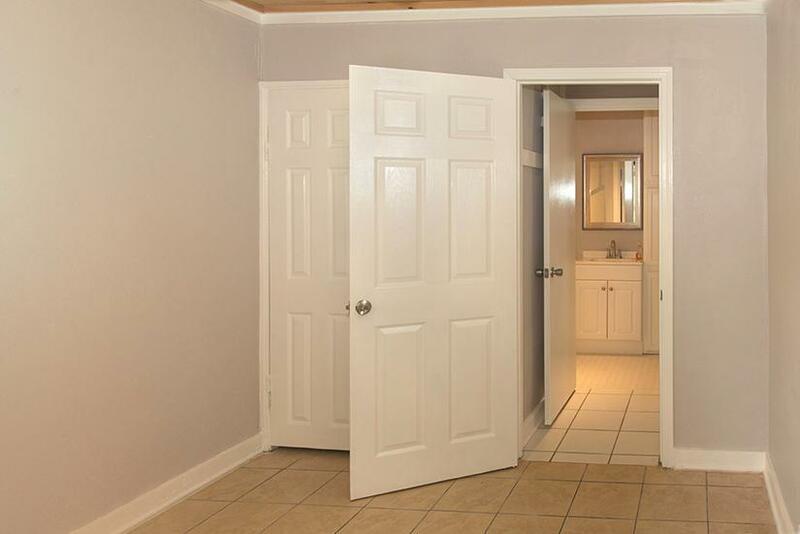 NO washer/dryer hookups.